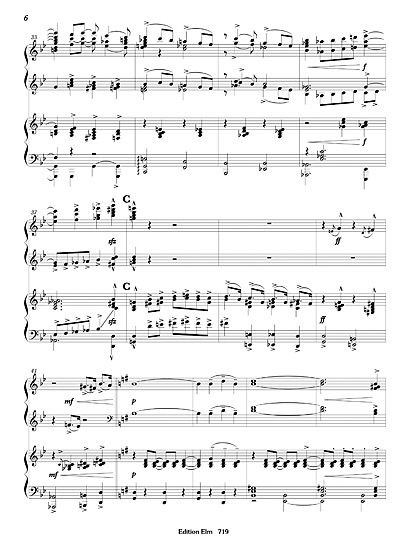 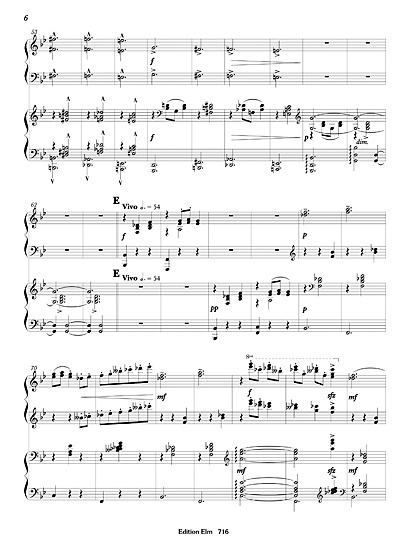 From Four pieces for piano op. 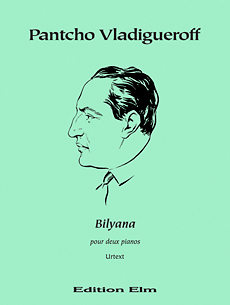 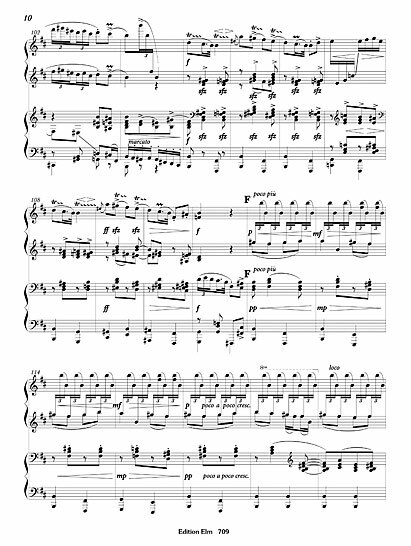 2, composed in 1915. 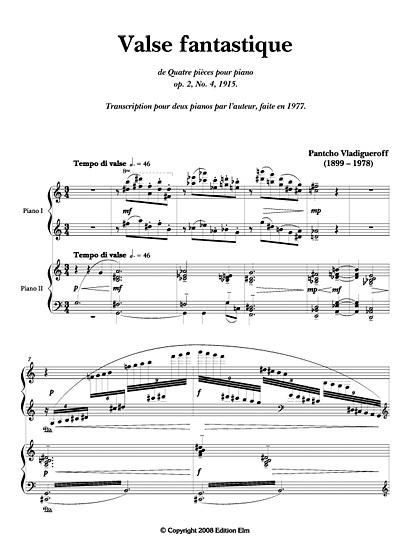 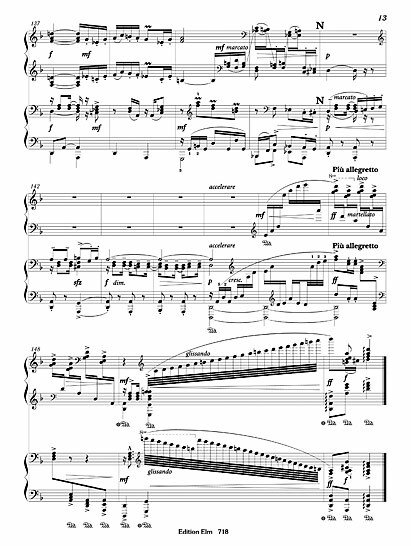 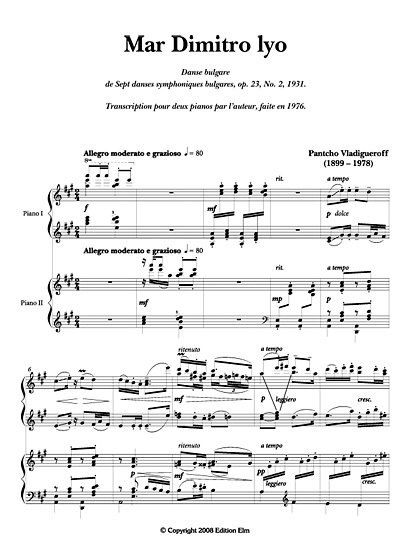 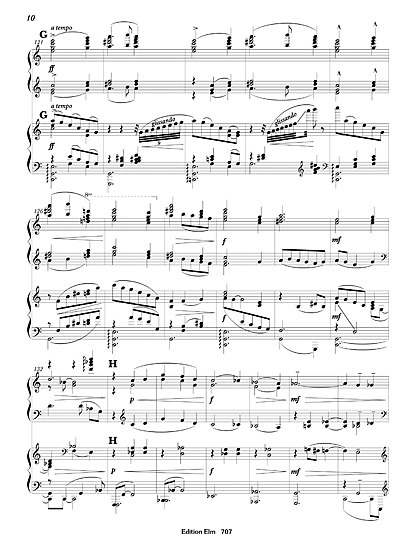 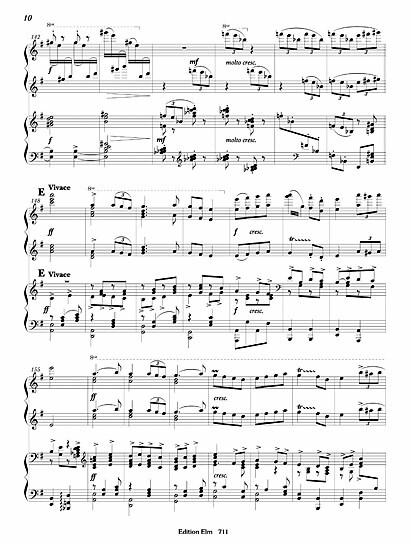 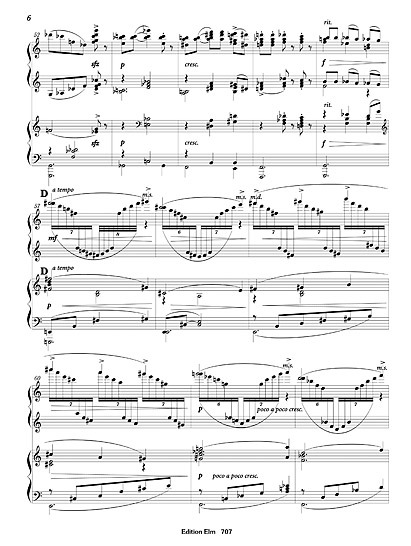 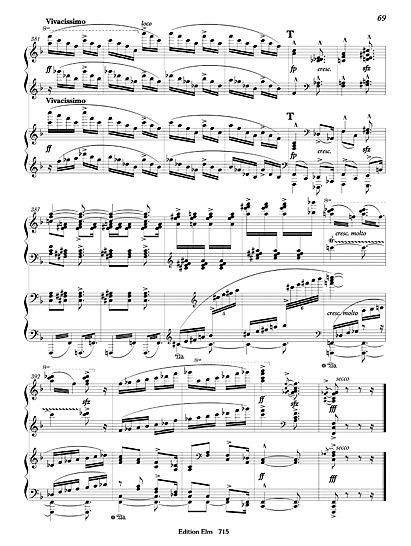 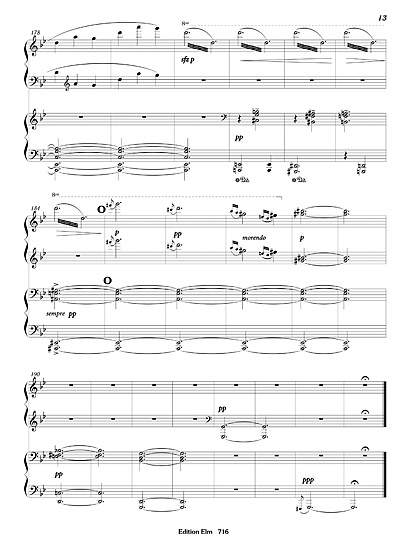 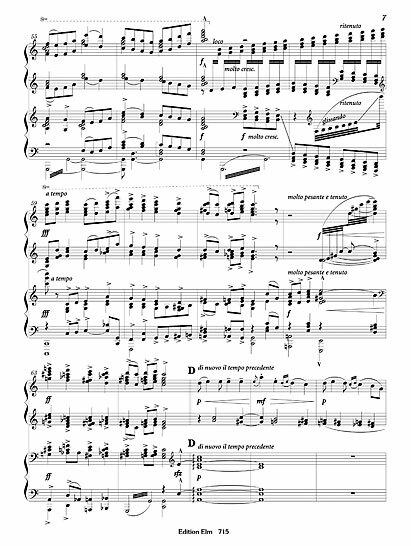 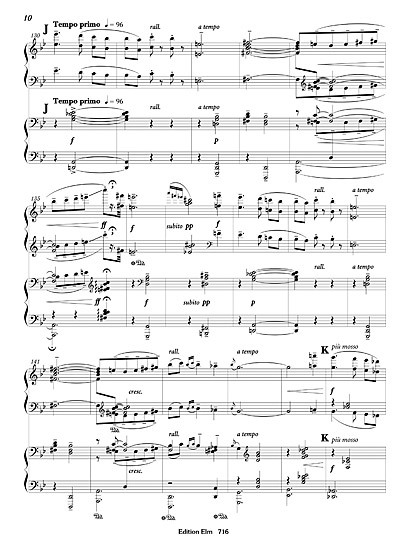 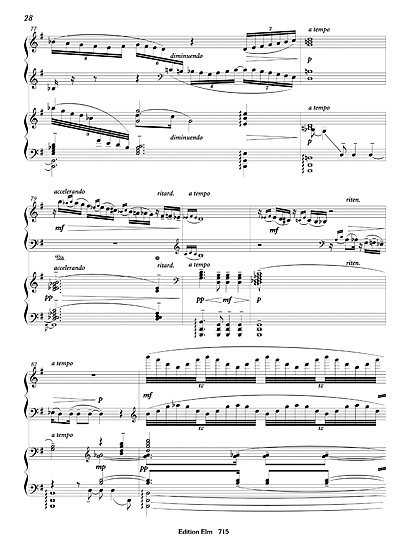 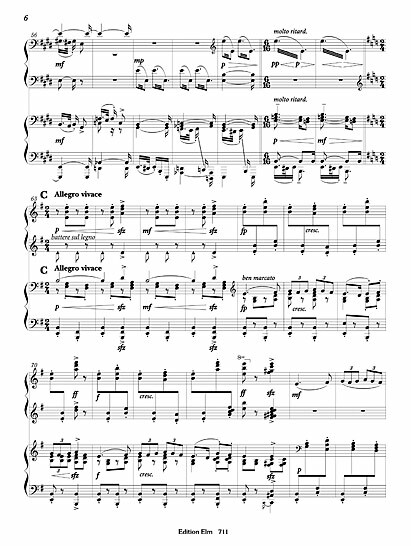 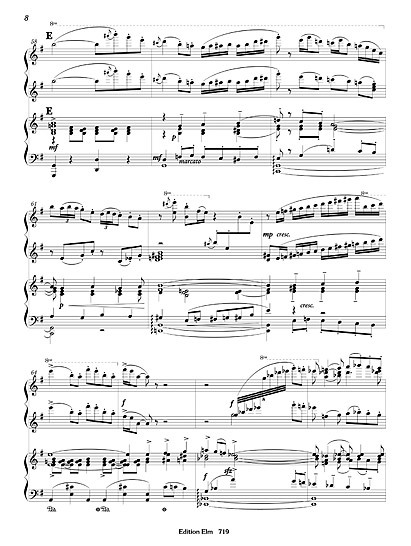 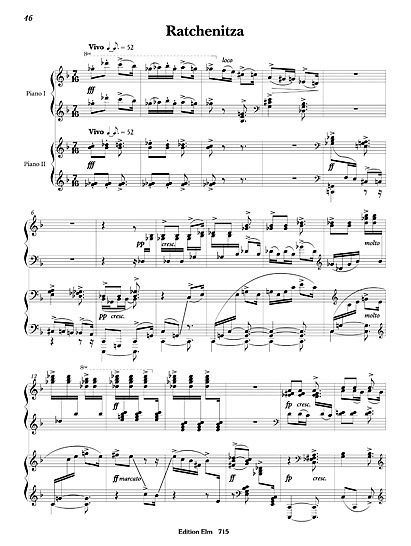 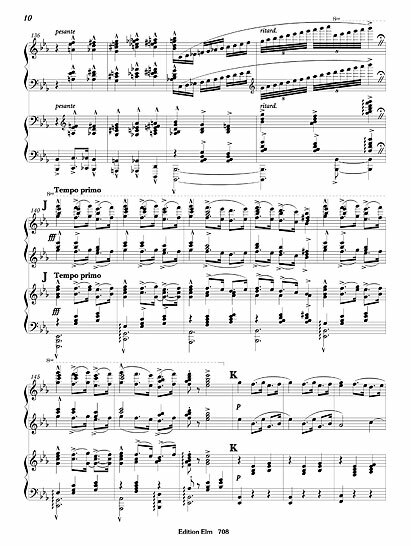 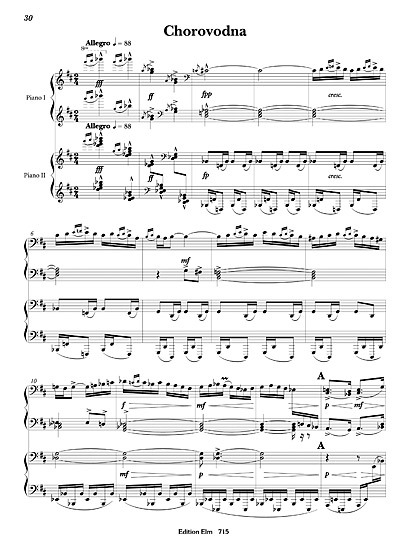 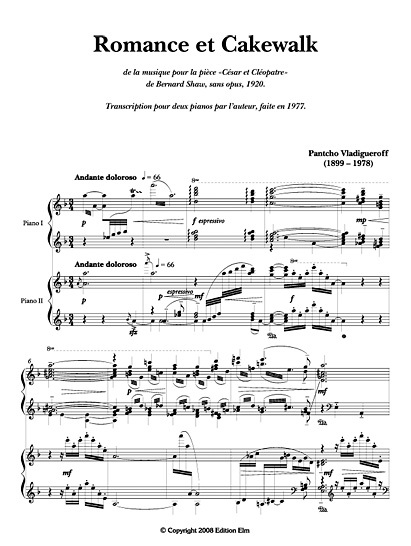 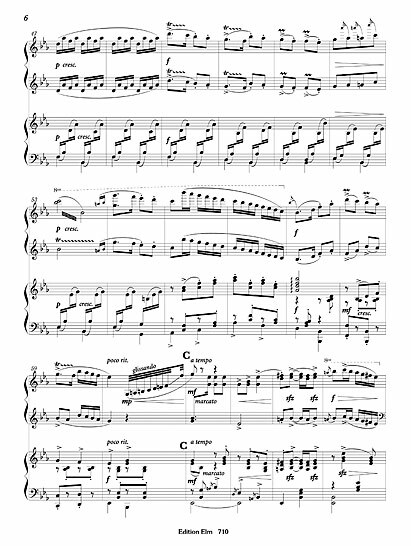 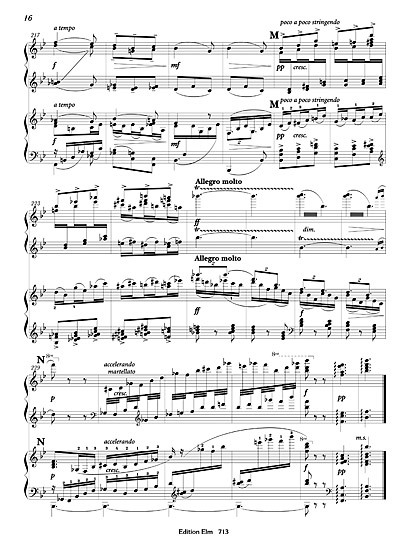 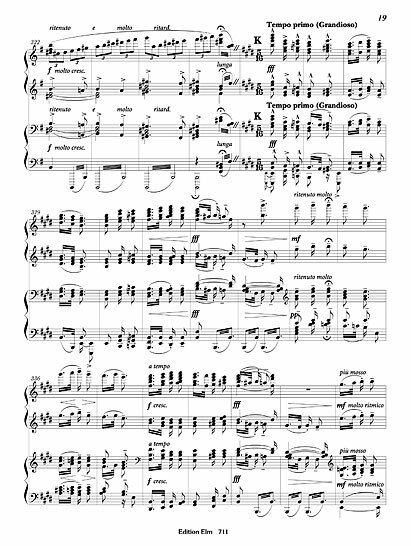 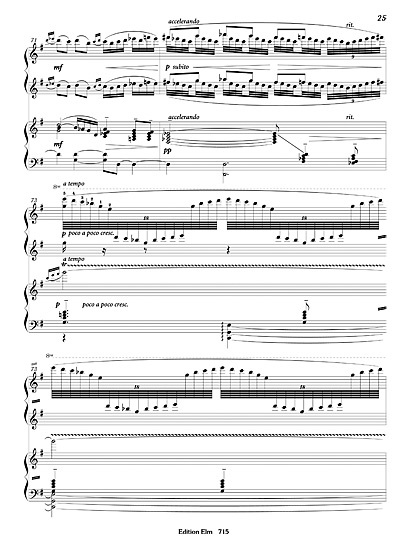 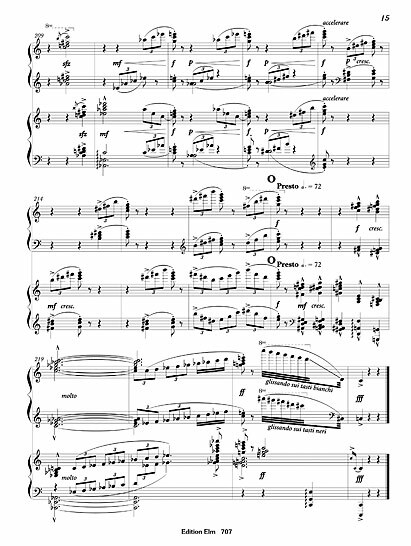 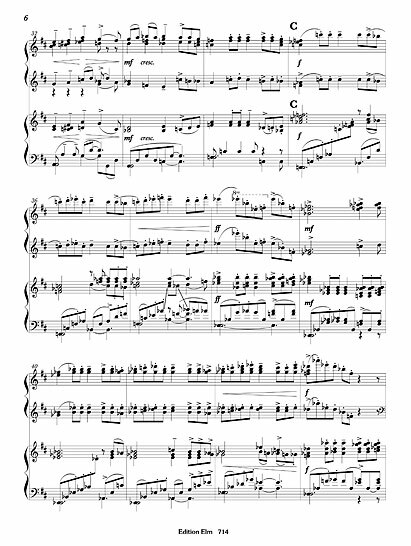 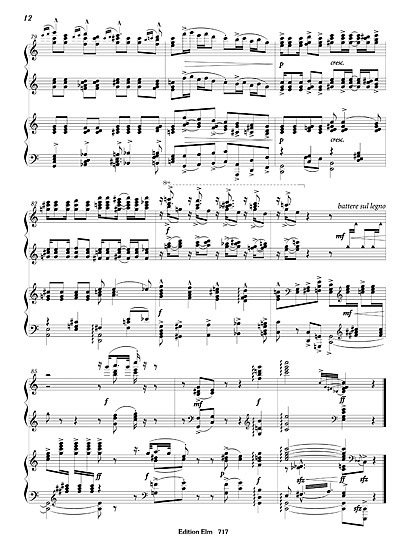 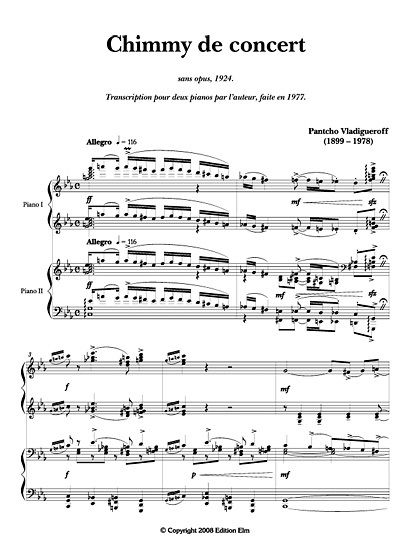 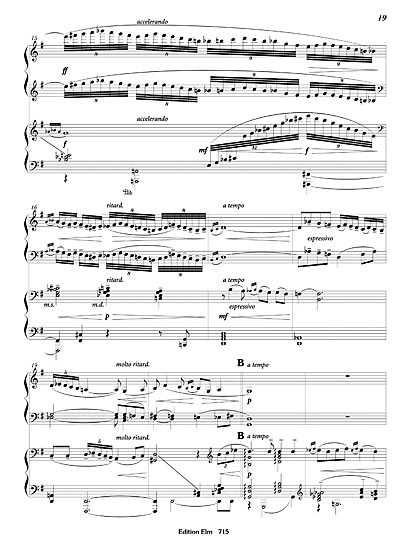 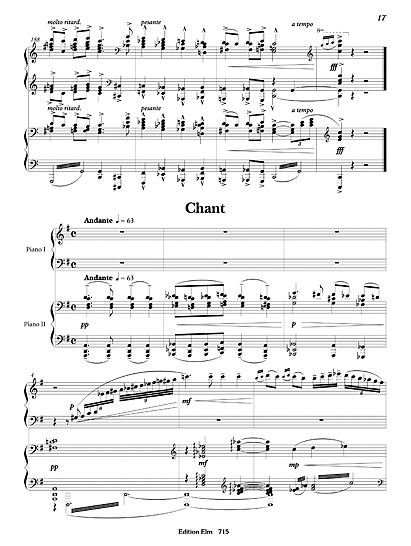 From Four pieces for piano, composed in 1920. 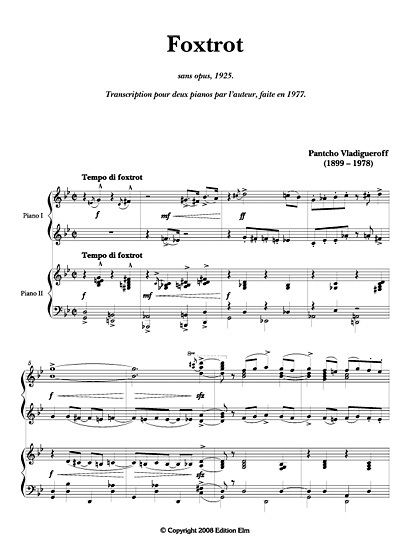 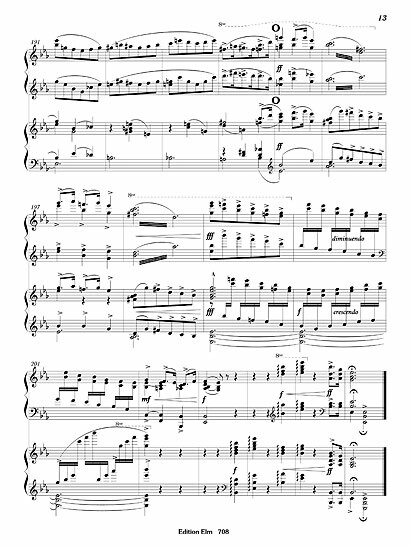 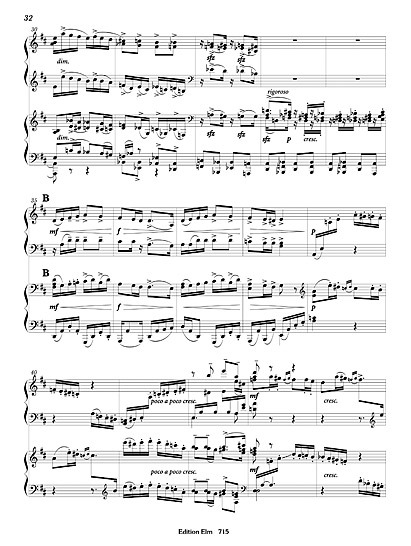 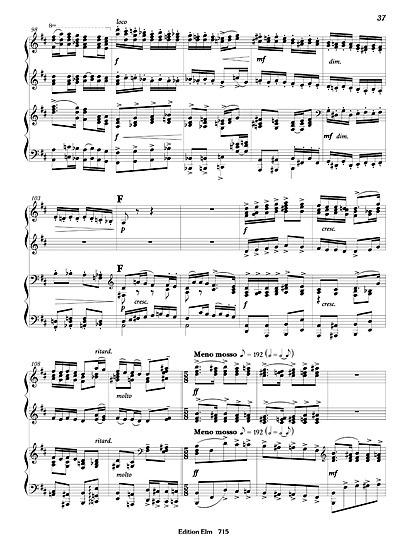 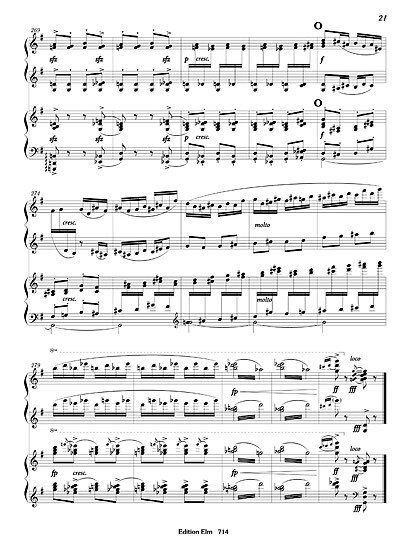 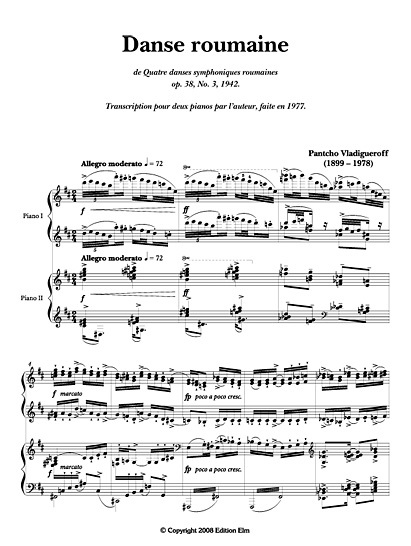 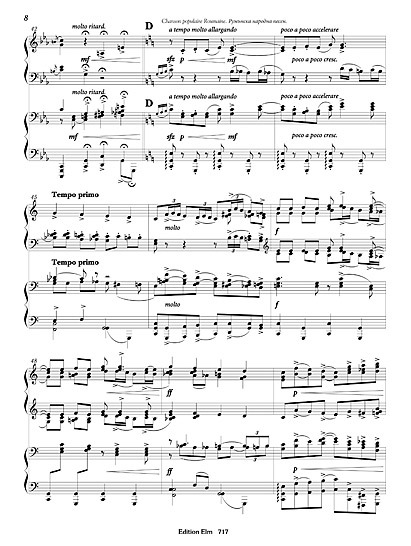 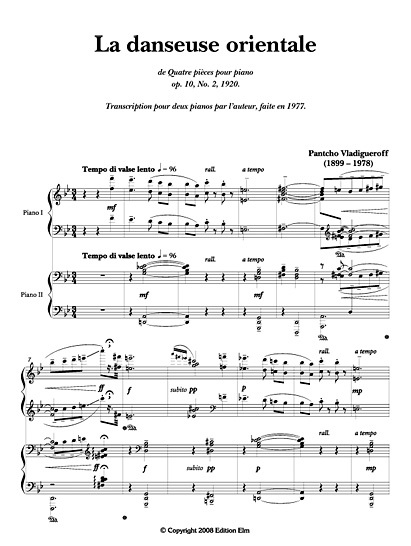 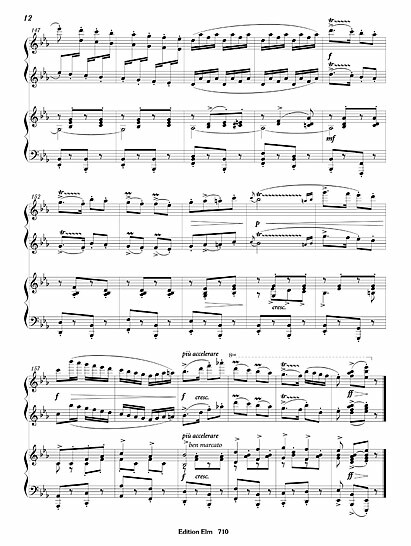 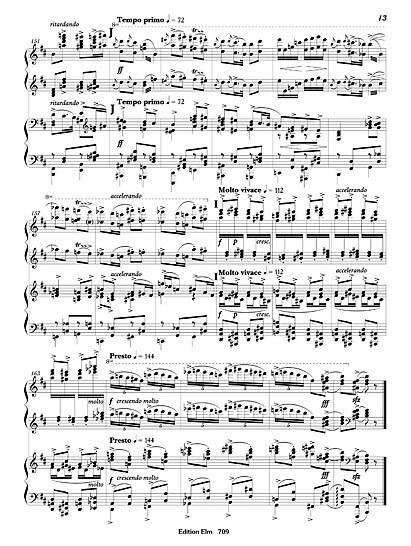 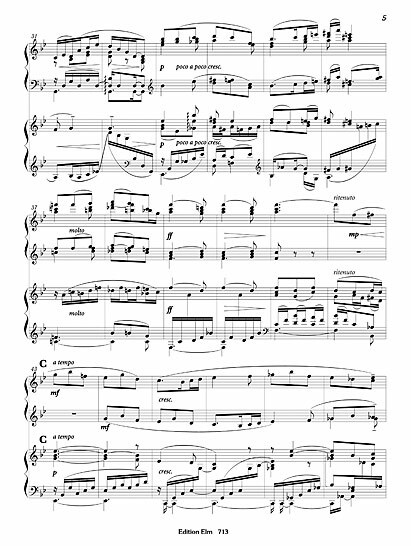 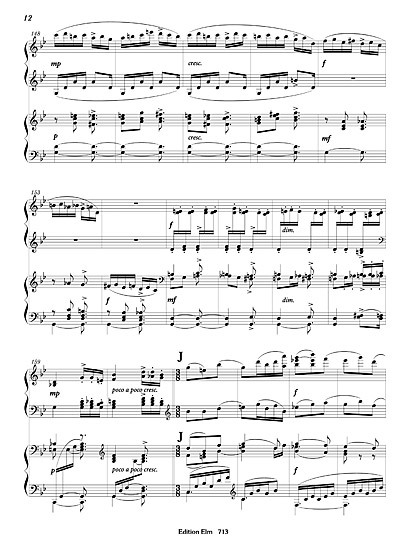 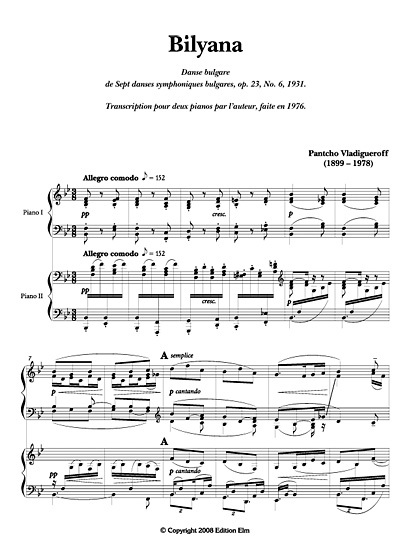 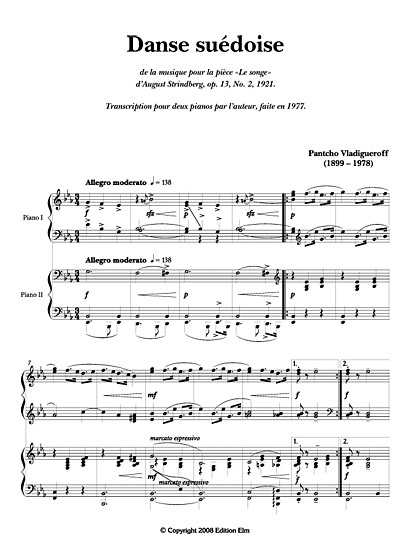 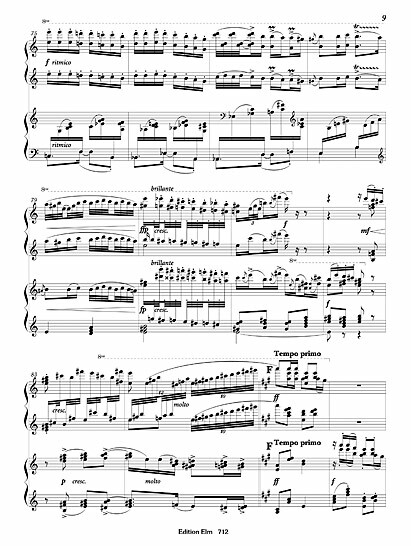 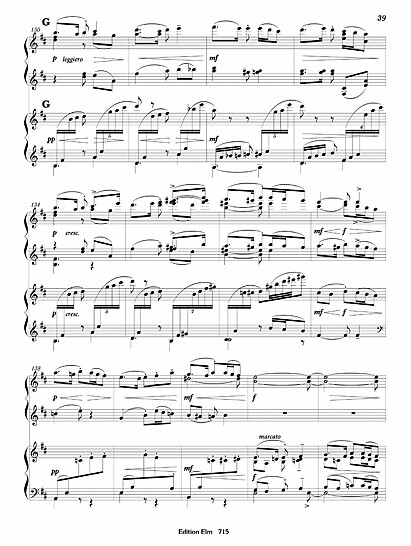 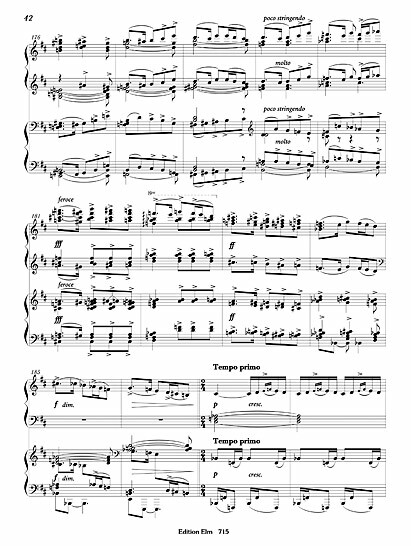 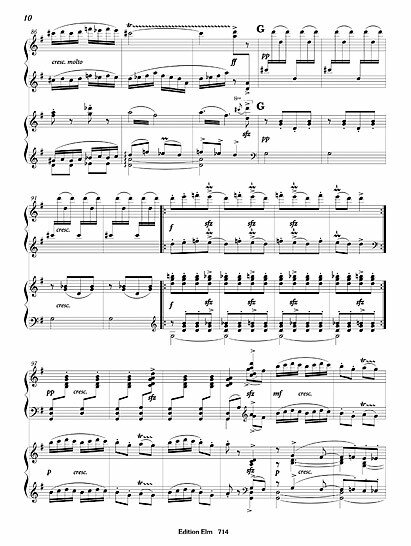 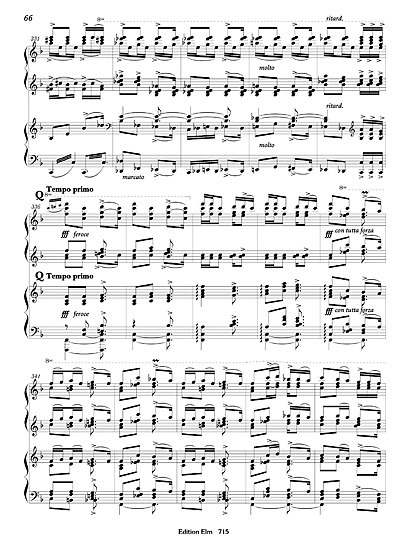 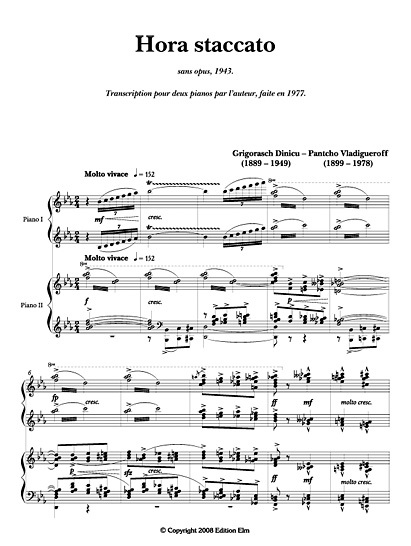 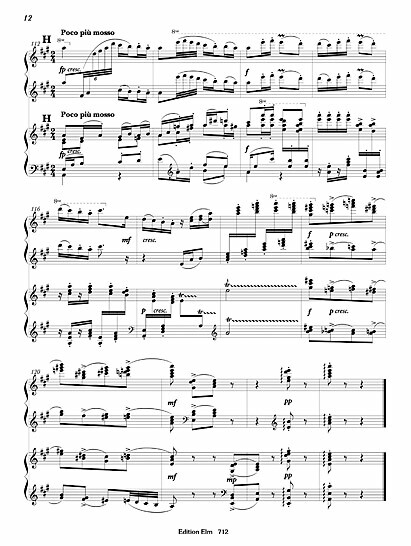 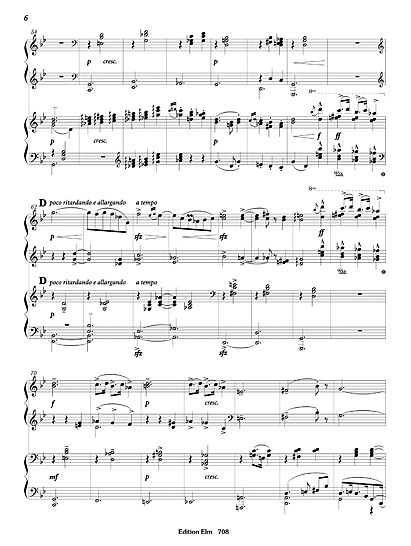 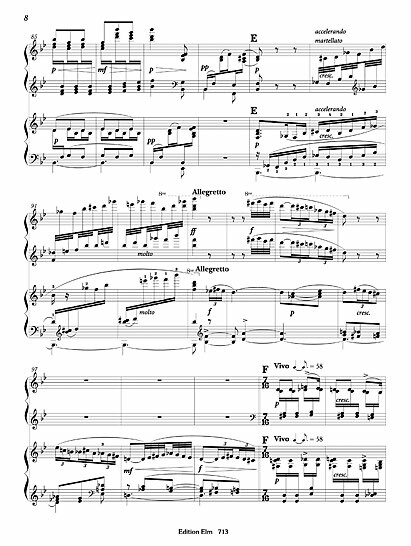 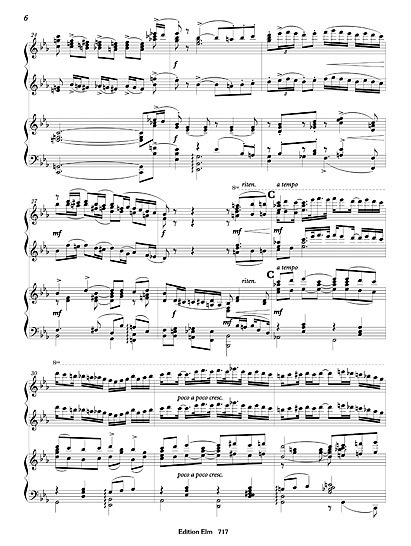 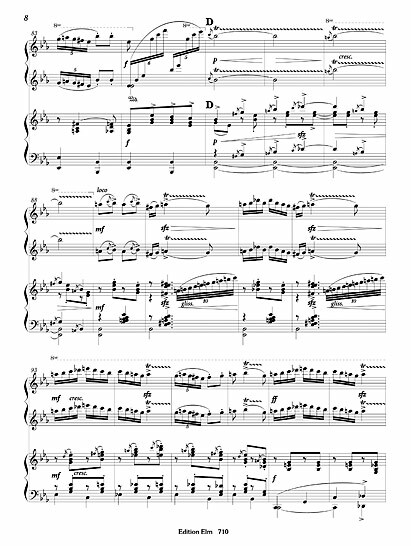 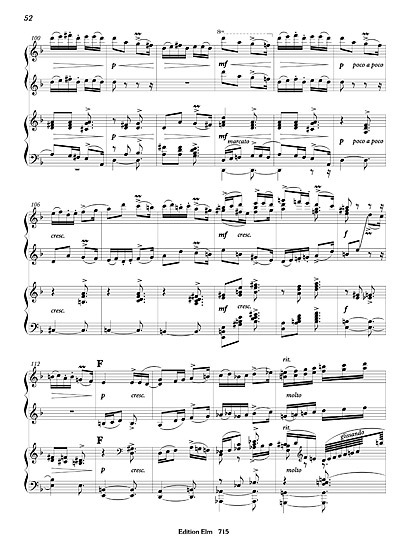 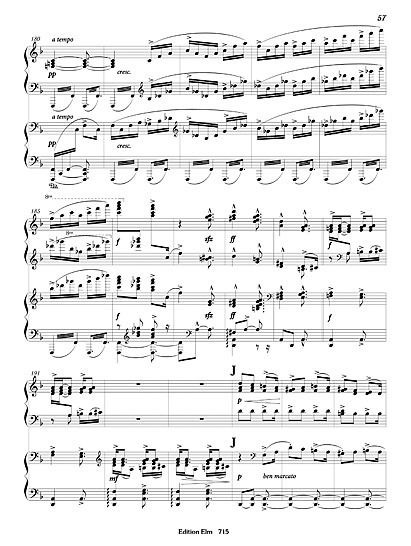 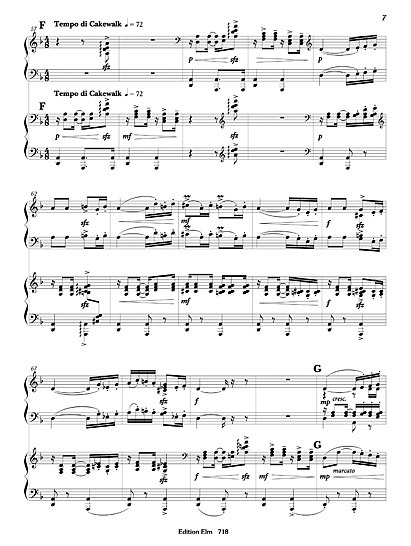 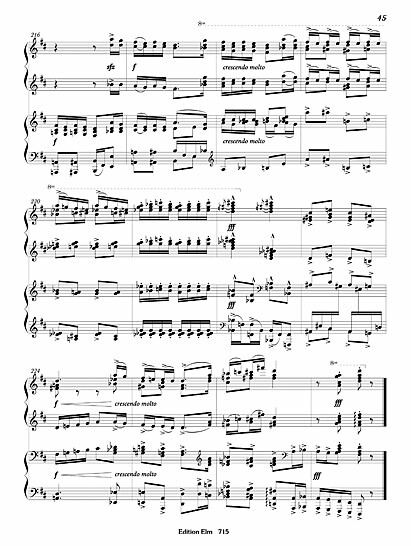 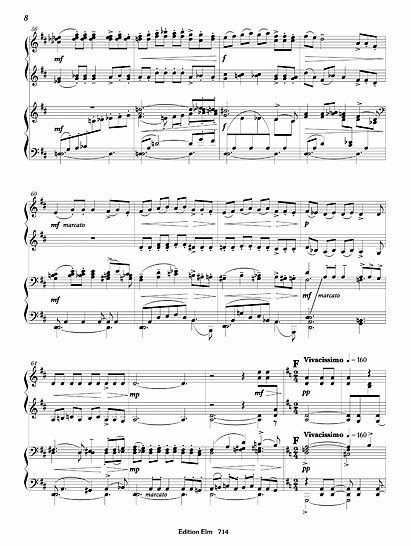 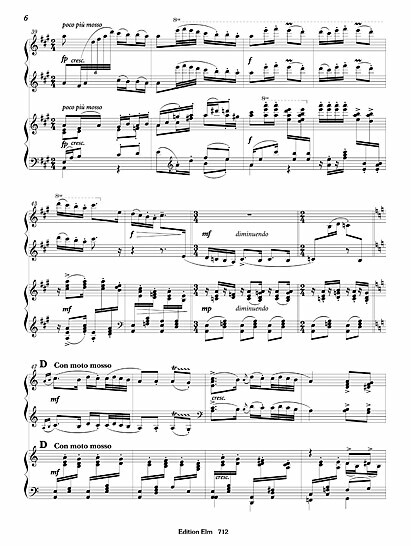 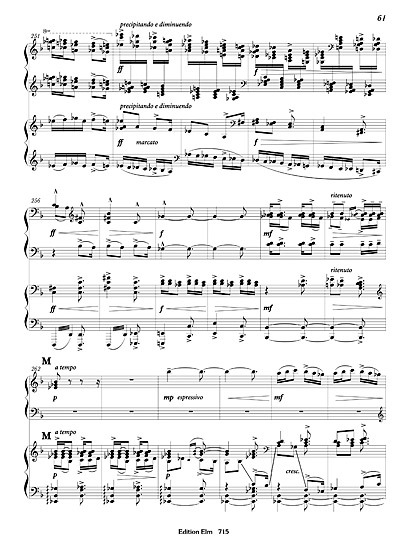 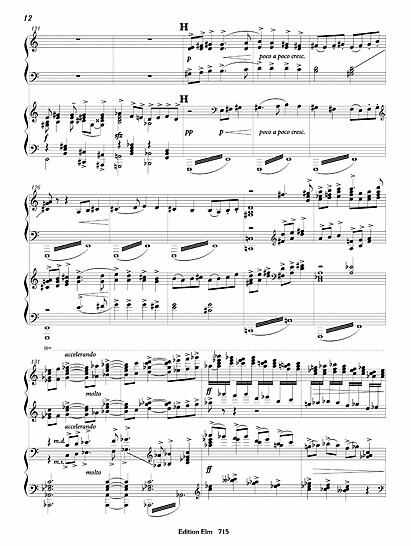 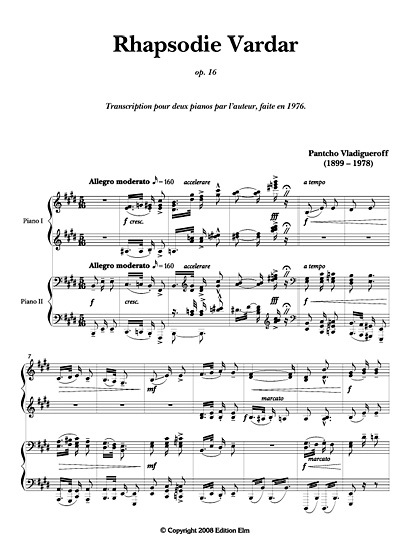 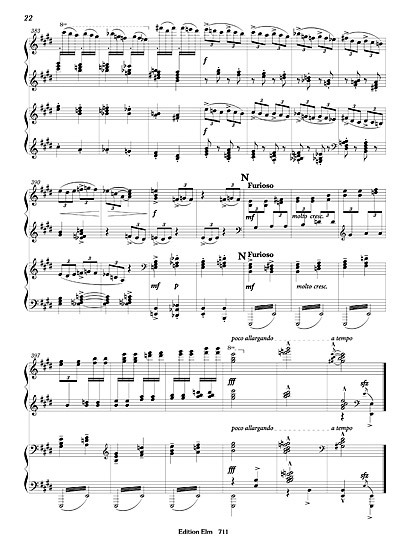 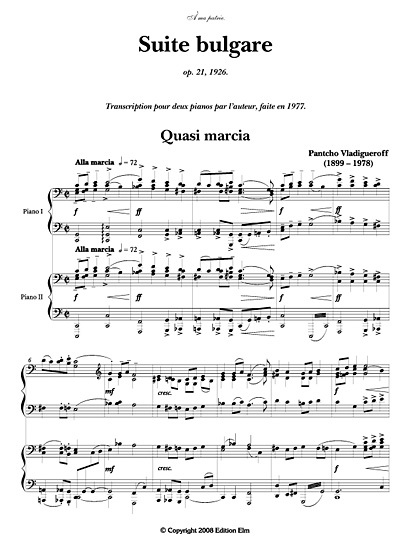 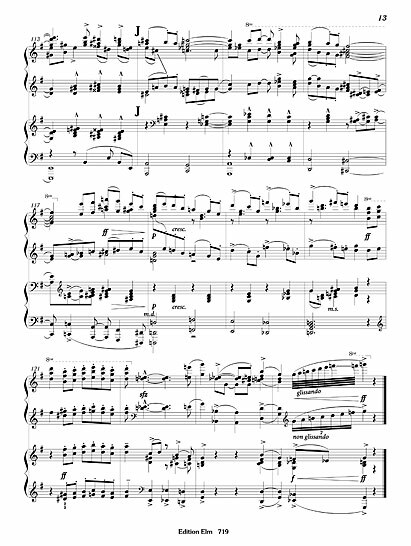 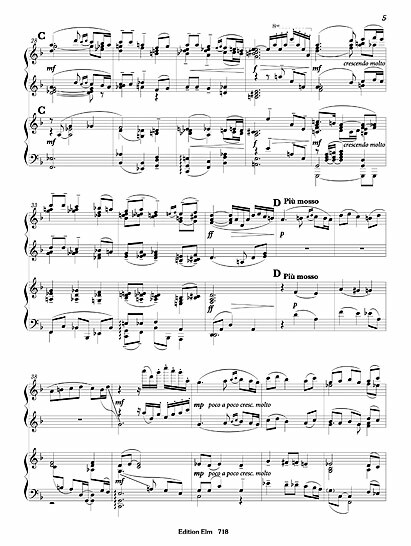 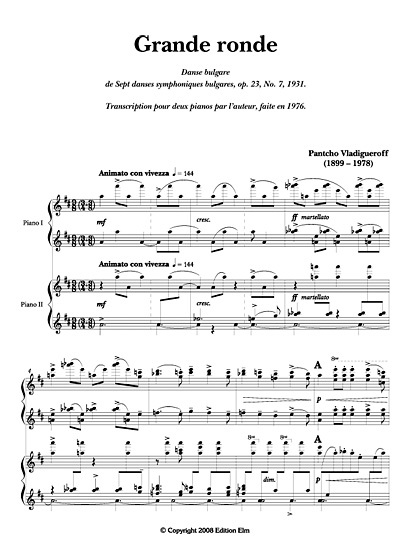 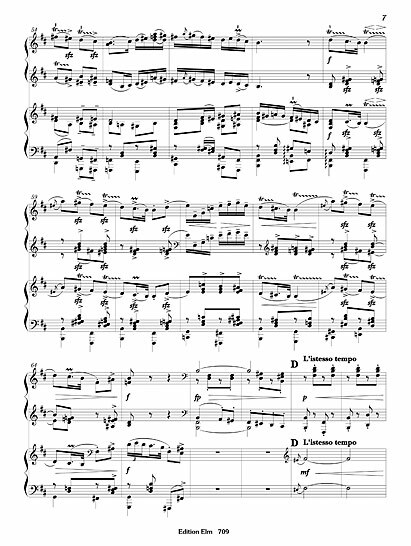 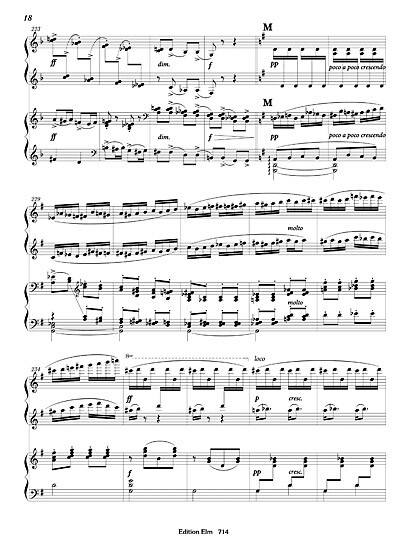 Originally Shimmy orientalico or Chimmy orientalico for violin and piano, and for piano, composed both in 1924.